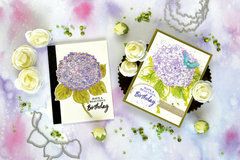 Add beautiful floral layers to your cards, pages, tags and more with the Hydrangea Frame Cuts Die Set from the Garden Collection by Hero Arts! 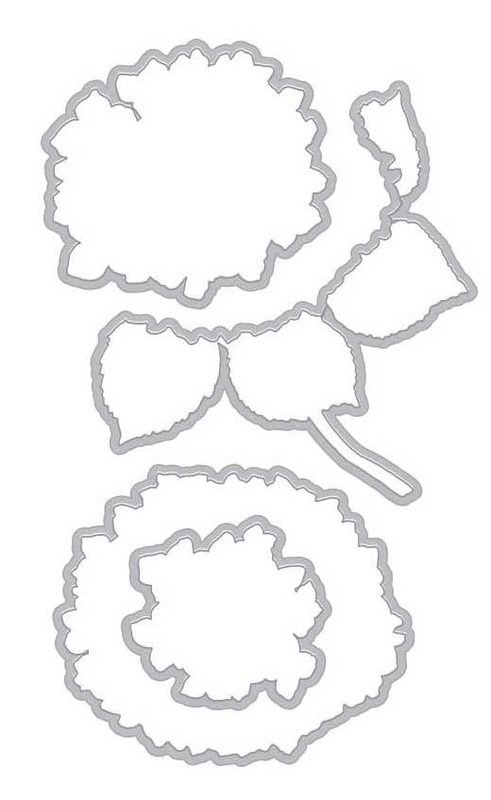 The package includes four thin metal dies that measure 2" x 1.75" to 3.375" x 2.75". 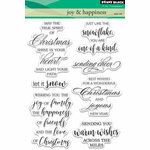 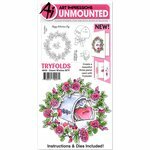 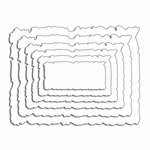 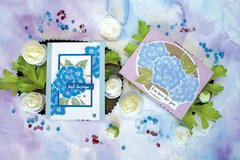 These dies are compatible with most die cutting machines sold separately. 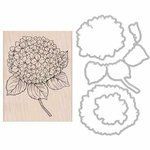 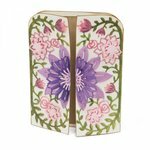 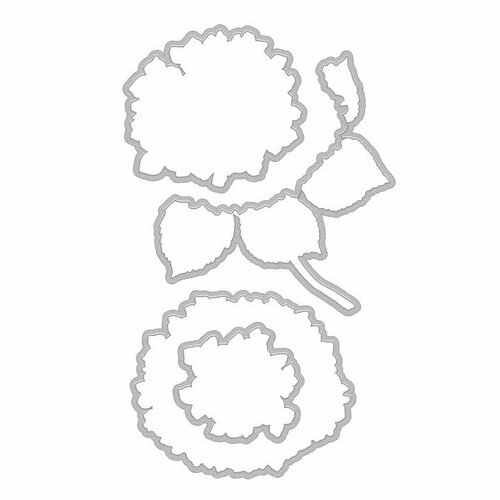 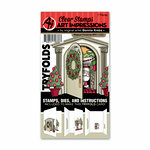 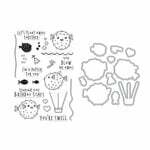 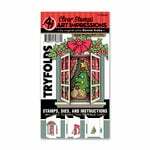 Complete your project with the Large Hydrangea Woodblock Stamp also sold separately.